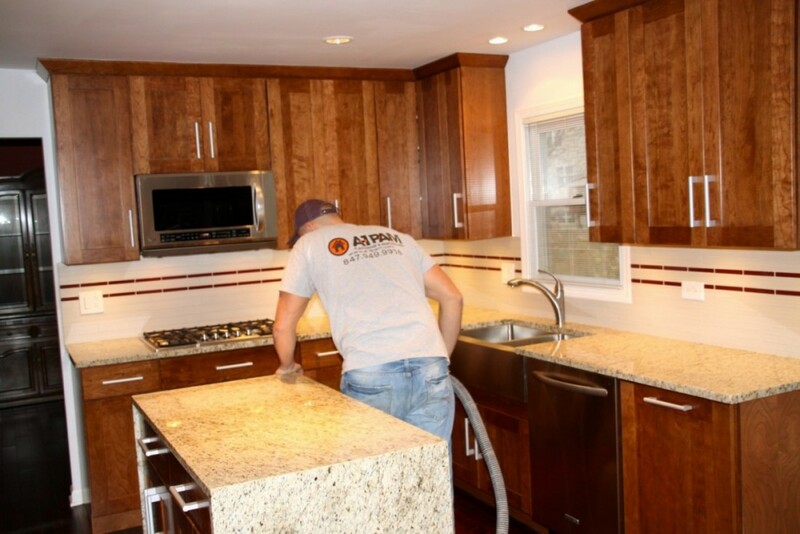 Remodeling projects can be a huge imposition on the customer. That’s why we are committed to keeping our impact to your daily routine as minimal as possible. To keep the dust level down, we hang plastic sheets around the construction area and cover furniture around the area as well. We also dust and vacuum daily so that the affect our work has on your daily life – is kept to a minimum. When we’re done, we always clean up after ourselves and leave your home feeling renewed. A-1 PAM is dedicated to making sure you have a quality experience throughout the duration of your project.